and that will be with the upcoming release of his Cheez N Dope 3: Street God mixtape. The latest single from the upcoming project is Imma Get Me Sum and features Juicy J and Rick Ross. The Juicy J, Crazy Mike & Lil Awree produced banger is for those who are about getting that paper, by any means. 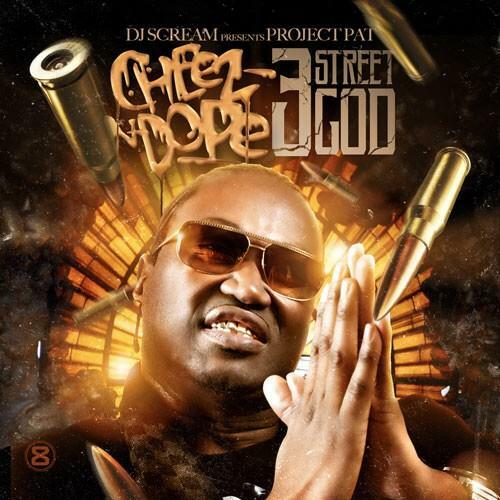 Look out for Project Pat’s Cheez N Dope 3: Street Godmixtape, which is due out soon.